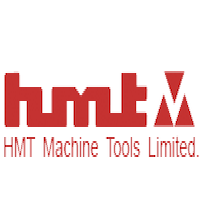 HMT Limited(HMT Sarkari Naukri 2019), formerly Hindustan Machine Tools Limited, is a state-owned holding company under the Ministry of Heavy Industries and Public Enterprises in India. The company's wholly owned subsidiaries include HMT Machine Tools Limited and HMT International Limited. Applicants who have Completed Diploma/ AMIE/ Graduation or equivalent from a recognized Institute for HMT Sarkari Naukri 2019. Eligible & Interested candidates can Download Notification From Official website page at www.hmtmachinetools.com HMT Sarkari Naukri 2019.